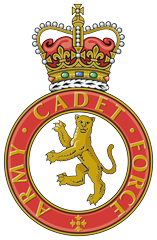 The Friends is a registered charity that supports The Staffordshire & West Midlands (North Sector) Army Cadet Force. 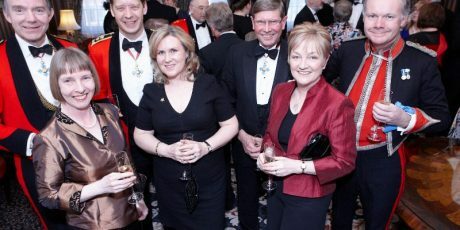 The Trustees welcome financial donations from both individuals and businesses. Please click on the donate tab to leave your financial donation. 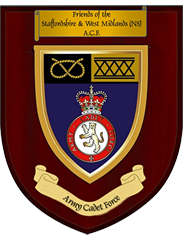 Alternatively, the Trustees welcome donations in the form of items for auction at our annual regimental dinner or prizes for competition winners at our annual clay pigeon shoot. The Trustees will also consider sponsorship opportunities. 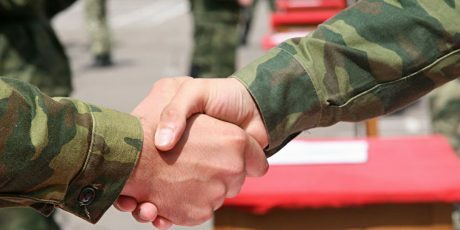 The aim of this bursary is to help remove barriers for those Army Cadets of the Staffordshire and West Midlands (North Sector) Army Cadet Force wishing to engage with education and/or employment. Our Annual Clay Shoot is held at Doveridge Shooting Ground on the Staffordshire/Derbyshire border each September. This is an informal occasion for both experts and complete beginners and guns are provided for those who do not have one of their own. Teams of four compete for a range of prizes including the Clarke Family Perpetual Cup. 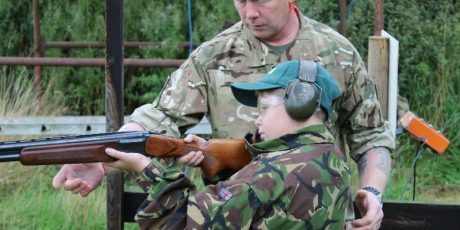 This event attracts some of the best shots from the British Army and the Army Cadet Force. 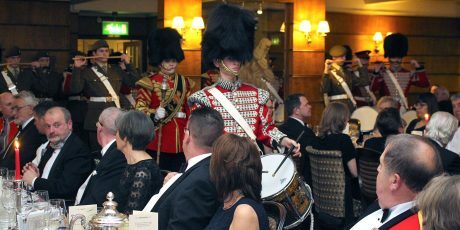 Every year we host our Annual Dinner Night – a special occasion that takes the form of a Regimental Dinner, complete with long tables, Mess Dress or black tie, Regimental Silverware, PMC and other regimental traditions. Highlights of the evening include a performance by the Corps of Drums; listening to Cadets talking about their experiences, and a Guest Speaker.